Most of us have experienced the pain of a tension headache, and some of us have even experienced the intense pain of a migraine. Most headaches like these don’t happen often and don’t last more than a few hours or a day at the most. However, if you need chronic headache treatment, you may have been dealing with headache pain on a consistent basis for days or even months. Chronic headache treatment is important because these headaches aren’t like milder, short-duration headaches. Pain is, in general, caused by some sort of injury to a part of the body which causes your nerves to send out pain signals. In most mild cases, the pain will fade over time as the injury heals. On the other hand, chronic pain continues for weeks, months and even, in extreme cases, years. In fact, chronic pain is something that an excess of one billion people deal with daily, and one of the most common types of chronic pain is chronic headaches. When it comes to chronic headaches, you must first know where your pain starts to properly treat it. Chronic headache pain is also called nociceptive pain, which is pain that originates in your muscles, tendons and other soft tissues. The cause of chronic headaches is usually an injury of the muscles or tendons in the neck, shoulders or upper back. It may also be caused by soft tissue that poor posture has pushed out of place. No matter which issue is causing your chronic headaches, physical therapy is an excellent option for chronic headache treatment. 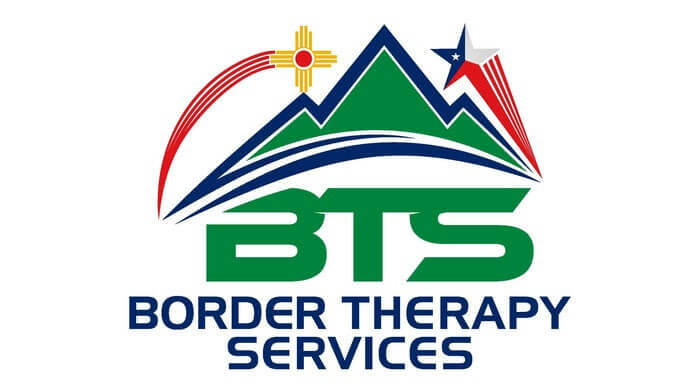 Our team of physical therapists at Border Therapy located in El Paso, TX has a wealth of experience in dealing with chronic pain conditions, including chronic headaches. 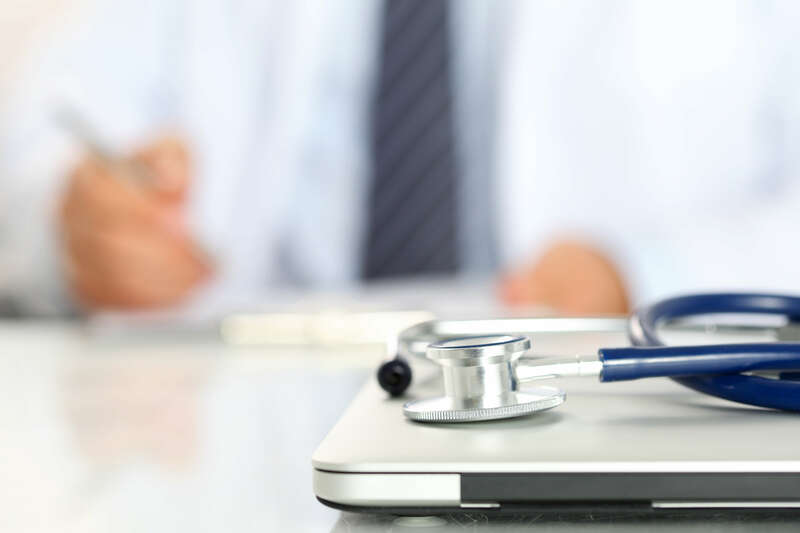 Our certified physical therapists will evaluate you to determine exactly what is causing your pain and create a complete treatment plan that will help you feel better in no time. To find out more about our chronic headache treatment or to schedule an assessment, Contact Border Therapy Services today.